shipped quickly. and owner VERY helpful as we went back and forth a few times via email about questions I had. 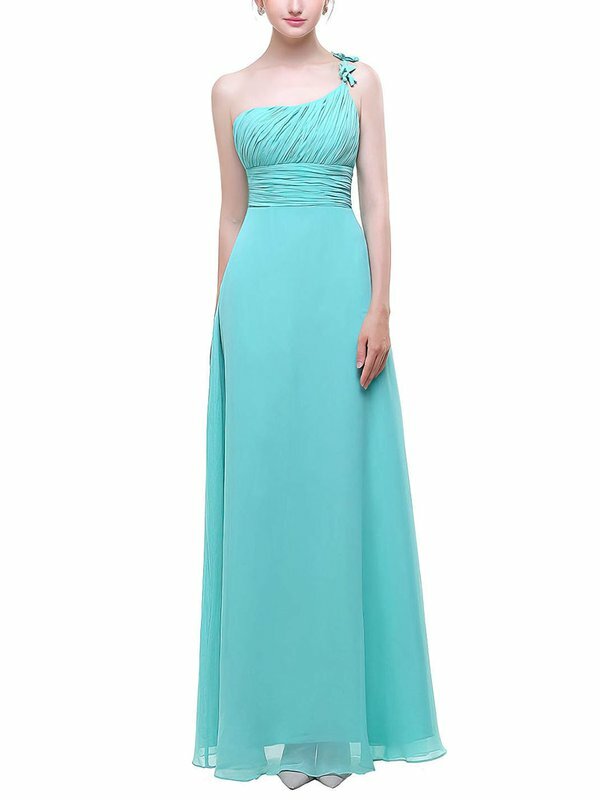 I bought this dress as bridesmaids dresses for my step daughter & it looks stunning. Very well made, delivered on time & good communication on delivery. 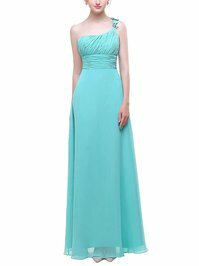 The dress fits well but a little big which is fine as the alterations in length is likely. Would definitely buy a dresses again. Thanks Millybridal UK. My daughter was so pleased to receive your quickly shipping item. Your website is good, the dress is high quality as well as beautiful designed. Thank you so much. The dress was not only sent a couple days early of their estimation time but it turned out better than I could imagine. The colour of the dress completely matched their colour template (I chose green) and was obviously sewn with excellent skill and the material is of a very good quality for the price. Overall I'm very impressed and had no issues at all. Thank you Uk.millybridal.org! I would like to thank you all for the great job, I have recived my dress and was just as I requested, great team you have. Absolutely love my dress! I am so glad I listened to my friends who had ordered from Uk.millybridal.org. The dress was exactly what I wanted. Dress was true to size. Very satisfied with my purchase and will buy from Uk.millybridal.org again.